We had the opportunity to host our first Friends of Downtown Thank You party! Our thanks to Felecia Hipp for use of the space and to all of you that helped us celebrate the 25th year of the organization! 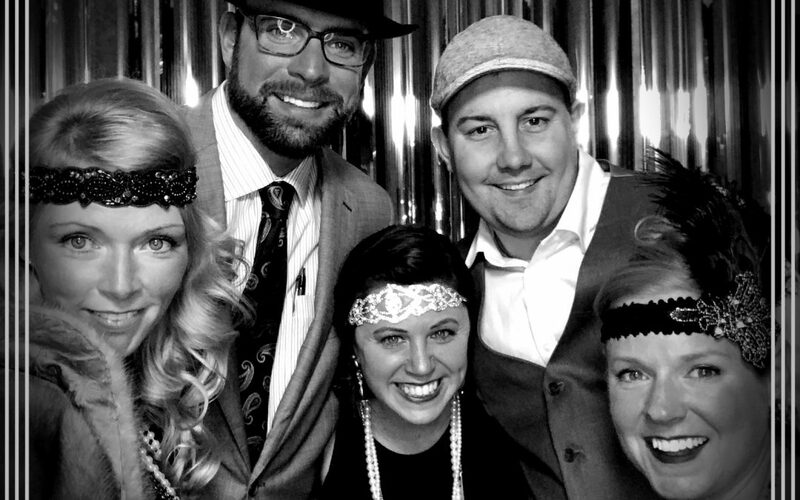 FVDA’s Roaring 20’s Speakeasy is now on the books! Joseph Fasy, of Hook and Cleaver Market on Broad, has been a big part of revitalization efforts in downtown and helped us by donating a variety of era appropriate foods for our guests. You should have seen the sparkle in his eyes when we told him the plan. It’s no wonder he was just mentioned in Southern Living and continues to do amazing things in the food industry. The ladies were dazzling, the gentlemen dapper and Mr. Goodboothprovided the perfect spot to capture the shenanigans. Always a privilege to work with someone who strives to help your event and guests look their best- such a fun addition to any occasion! Thanks Jebb Graff! Many others to thank for helping us make this evening possible including our Board of Directors for their time and contributions to the event. And local businesses that helped us with treats, decor and prizes! We can’t wait for the next Friends of Downtown event! In the meantime, be on the look out for the downtown event posts and the yearly event card in your water bill and in local businesses. Our thanks to individuals, non-profits, businesses, the Fuquay-Varina Chamber of Commerce and Town of Fuquay-Varina for all they do to make this a great community!